With Apple's alleged low-cost iPhone coming later this fall, we're already beginning to not only hear rumors about the device, but we are also seeing multiple part leaks. 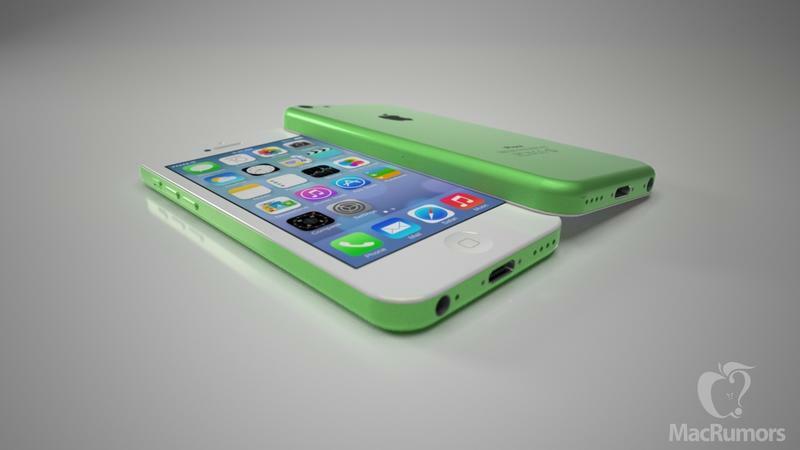 The most recent one being that shiny green rear shell, which shows a more plasticy, rounded design similar to the iPhone 3G/3GS—a stark contrast to the glass and aluminum ethos of the iPhone 4 and iPhone 5. Following up on that, one design firm has produced some really nice mockups for MacRumors, guesstimating what the final product, with its rainbow color scheme in full force, will look like. Upon first impressions, the device definitely looks like it belongs in the iPod touch lineup, but that's not necessarily a bad thing. 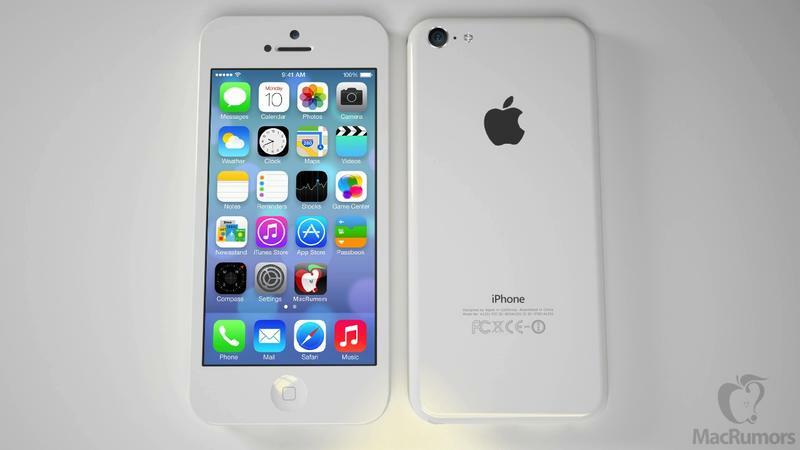 Sure, the plastic design won't necessarily be as premium, but it certainly doesn't look bad all glossed up. It's a departure for Apple, but it keeps that premium vision in tact. The renderings reflect a more rounded off, thicker design; the volume buttons have also been slightly redesigned, while the speaker holes are more minimal. 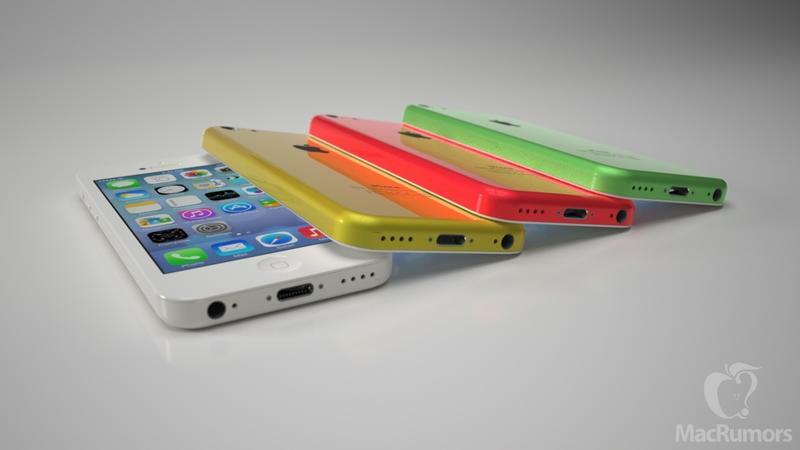 Of course, since these are mockups, they don't guarantee what we'll see from Apple later this year. But I wouldn't expect Apple to stray very far from what's shown above.